Six teenagers were stabbed following a fight which broke out in Turramurra on Sydney’s Upper North Shore on Saturday night. A 34-year-old man allegedly went on a stabbing spree after encountering the teenagers at Cameron Park. Police have been told the man allegedly stabbed the teens who were aged between 15 and 19 during the altercation. They were all treated at the scene by paramedics before being taken to hospitals across Sydney with non life-threatening injuries. 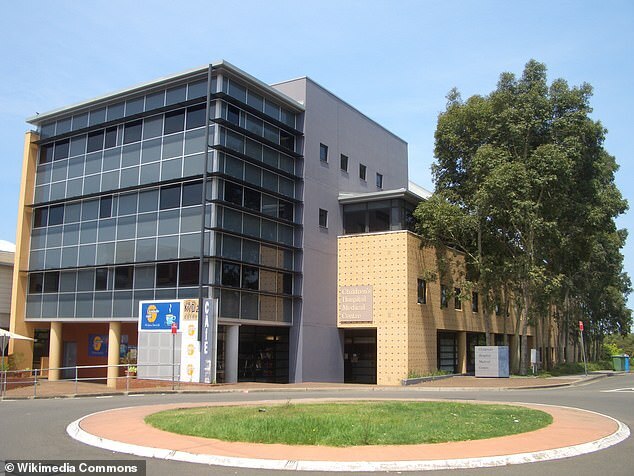 A 17-year-old Mt Kuring-Gai boy now undergoing surgery at Royal North Shore Hospital for stab wounds to his throat, chest and abdomen, the Daily Telegraph reported. A 16-year-old girl will undergo surgery in the same hospital for neck and arm wounds. The 34-year-old suffered head and upper body injuries and was taken to Westmead Hospital where he remains under guard. 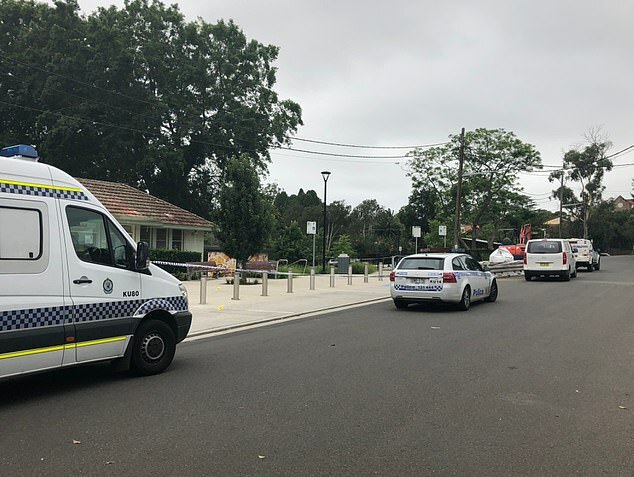 Officers from Kuring-Gai Police Area Command established a crime scene and have launched an investigation into the incident.